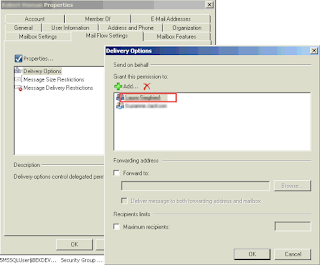 Hybrid Cloud Engineering Blog: Exchange Cutover migration batch error "Couldn‎'t find object "/o=NT5..."
Exchange Cutover migration batch error "Couldn‎'t find object "/o=NT5..."
Error: ProvisioningFailedException: Failed to update one of the recipient properties. --> Couldn‎'t find object "/o=NT5/ou=9b22534a504ae64e826374ec36c06562/cn=a3b7c64174213644975404f83e27205a". Please make sure that it was spelled correctly or specify a different object. Unfortunately, the error message and the report gives no further details about exactly which recipient's property failed to update. 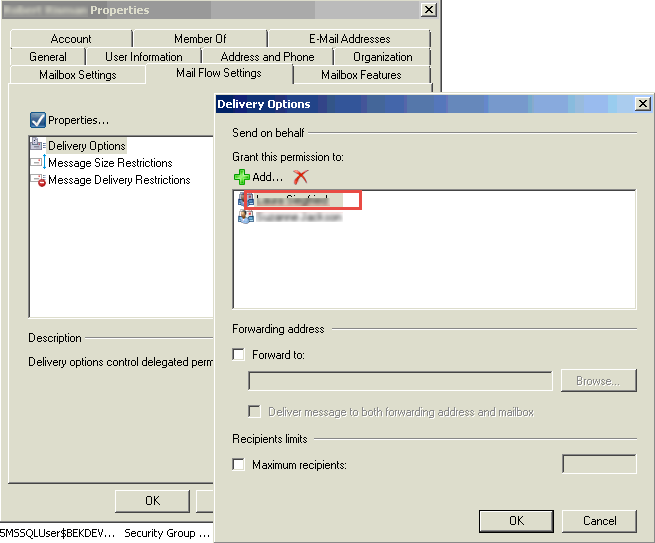 The synchronization of affected mailboxes cannot be successfully completed due to this error. 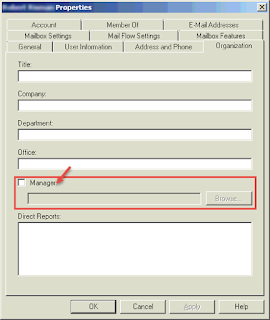 In my case affected on-premises mailbox account had "Send-On-Behalf" permissions or the "Manager" field which pointed to disabled Active Directory account (ex. people who are no longer working for the company). 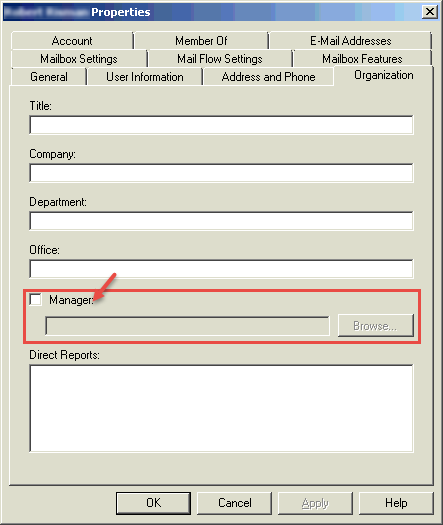 The solution is to clear this stale account from the properties of affected mailbox. Then stop and re-run the Migration Cutover batch again.